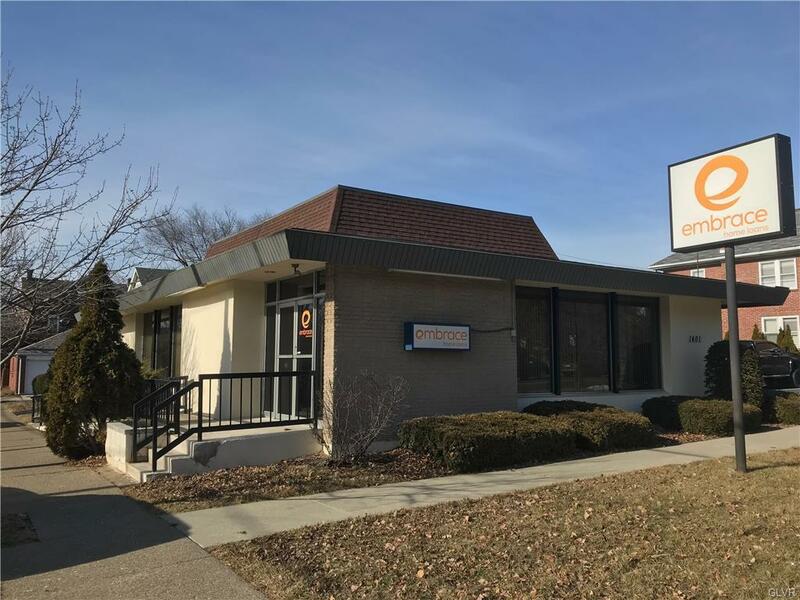 Well maintained single story all brick office building featuring over 2,100 SF on first floor and 1,500 SF on Lower Level for additional office space and storage area with racking. 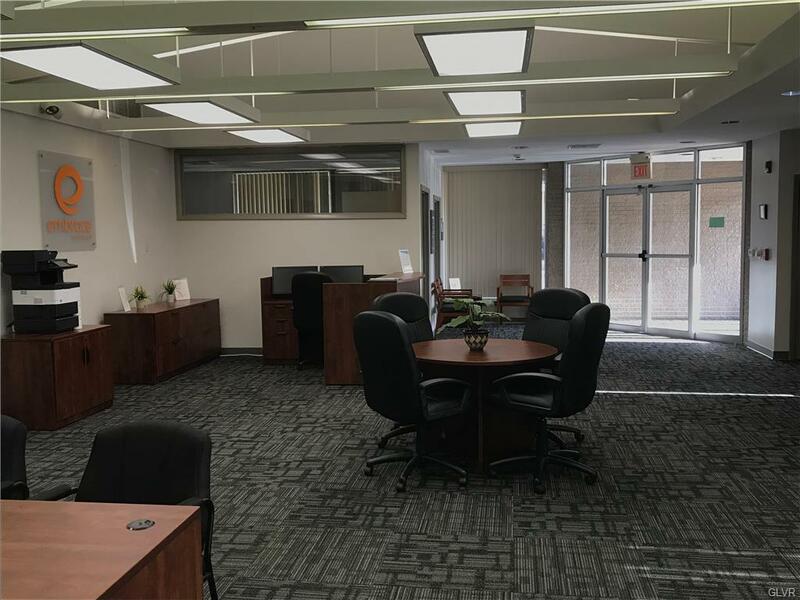 Recently renovated interior with brand new modern carpet, LED lights, and fresh paint to make for a homey office space. 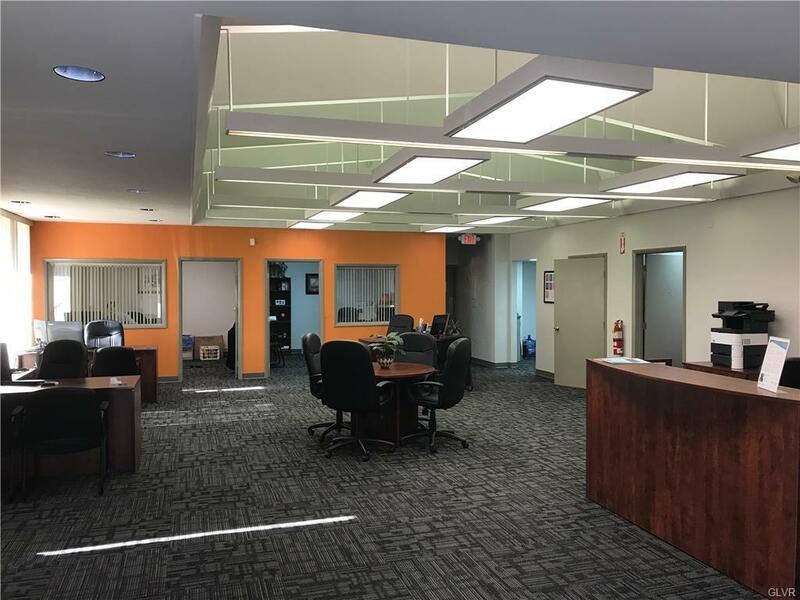 Close to CVS, Dental Practices, Attorneys, Shopping and Restaurants. Bus transportation on site. Only minutes to RT 22/378/33 and airport.